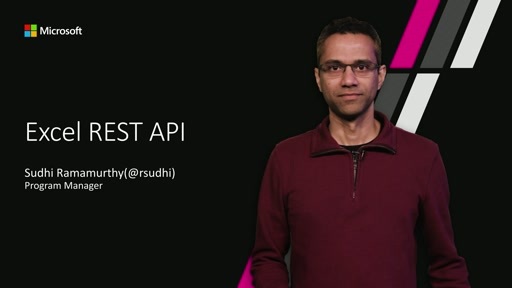 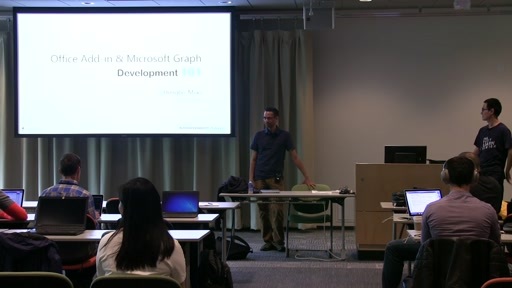 This video introduces the new Excel REST APIs (public preview) that are being released as part of Microsoft Graph APIs. 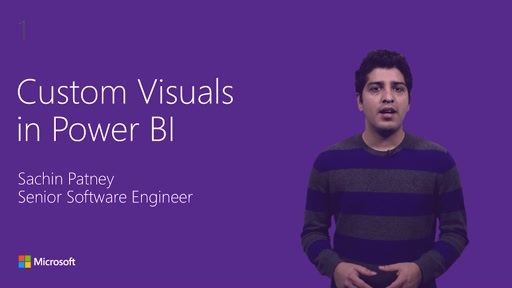 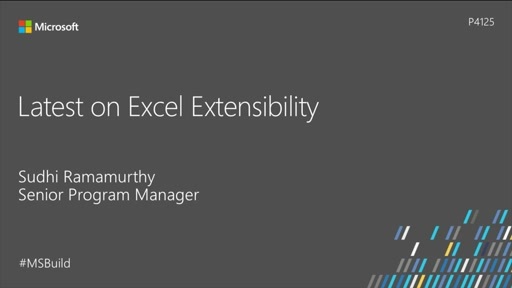 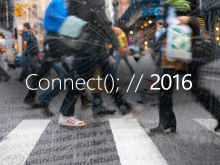 These APIs enable you to develop applications that read and modify data in an Excel workbook. 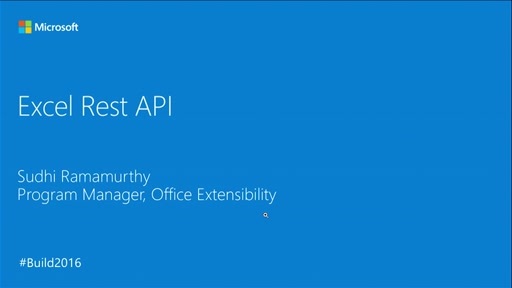 The APIs can be used to build new class of web and mobile applications that take advantage of analytical and visualization power of Excel.